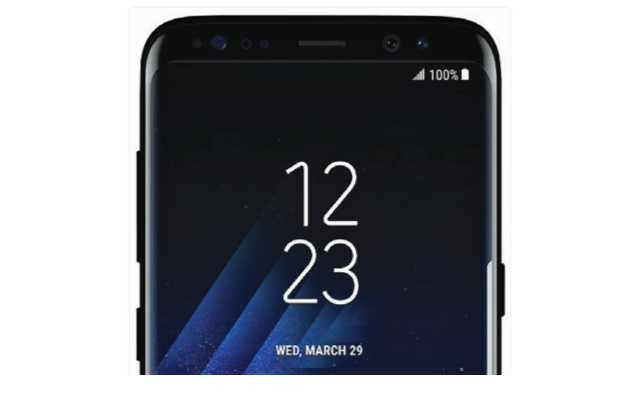 Verizon is now rolling out a new software update G950USQU1AQD9 for Galaxy S8 and G955USQU1AQD9 Galaxy S7 Plus smartphones in the US. The new update comes with a fix for the Bixby button remap. It disables the remapping ability of Bixby button on the two smartphones. Thus, henceforth S8 and S8+ users will no longer be able to launch alternative AI Google Assistant or any other apps using the Bixby button with the help of third party apps. The latest update also includes April security patch which will fix 49 Common Vulnerabilities and Exposures in the Android OS. The firmware update also includes device stability improvements, bug fixes and further improvements for performance. Software Update G950USQU1AQD9 for Galaxy S8 and G955USQU1AQD9 Galaxy S8 Plus is now available as OTA update. You can also check manually for updates, head over to Settings > About device > System update.